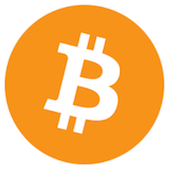 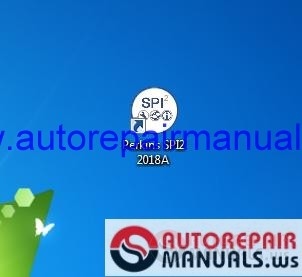 Discussion in 'Heavy Equipment Manuals, Softwares' started by truck, Jun 1, 2018. 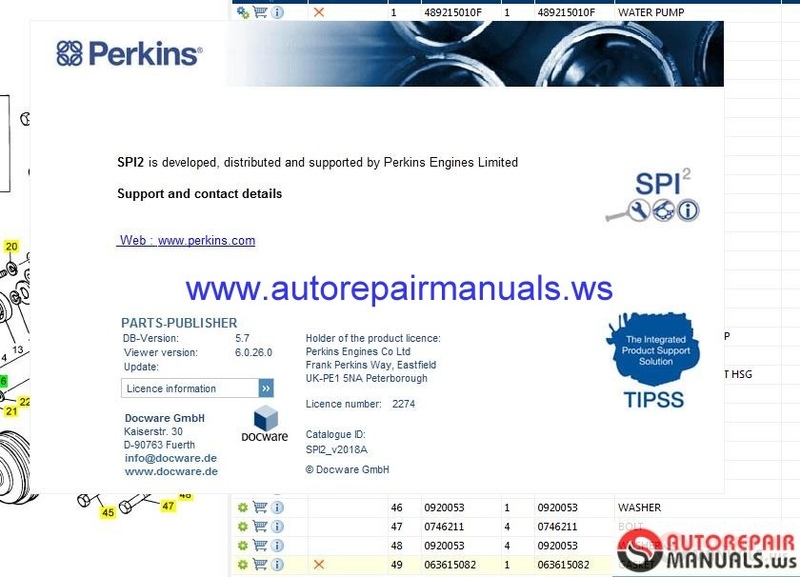 Perkins Service & Parts Information (SPI) enables you to quickly and simply call up spare parts and service information. 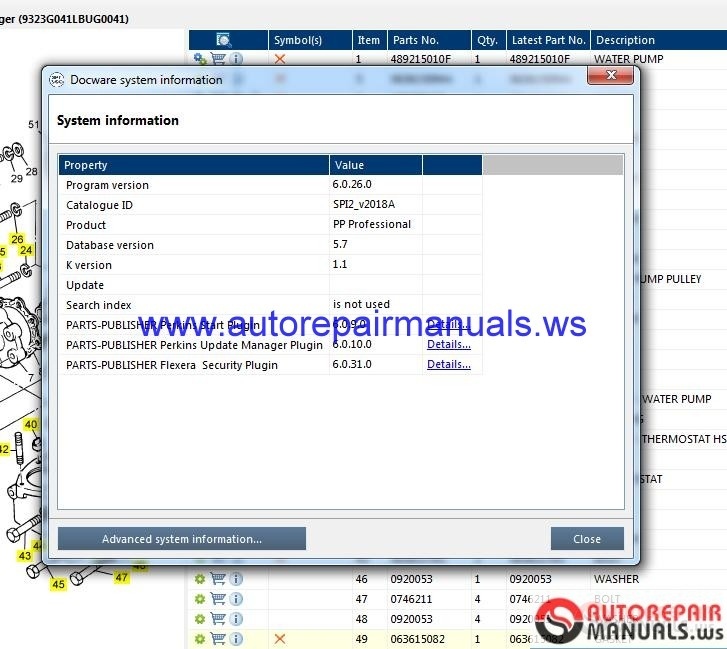 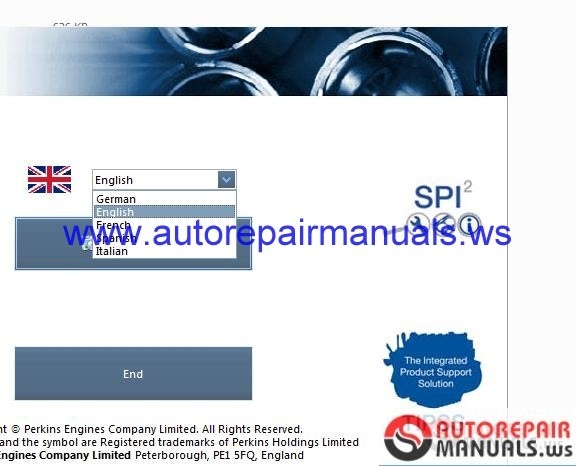 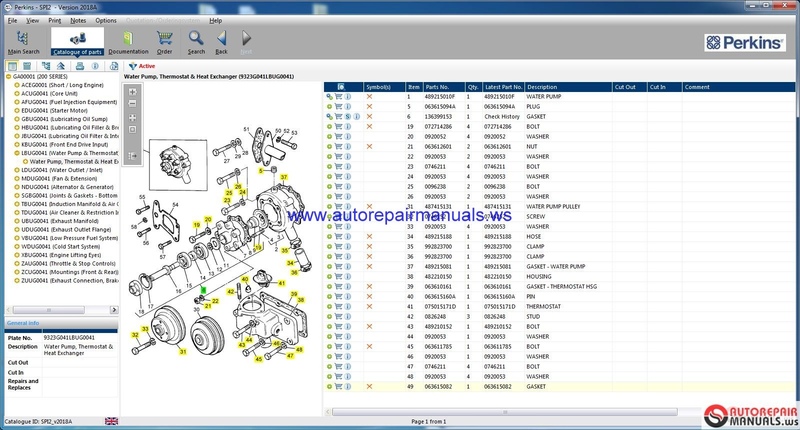 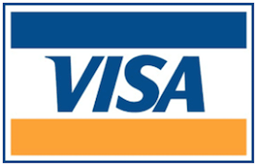 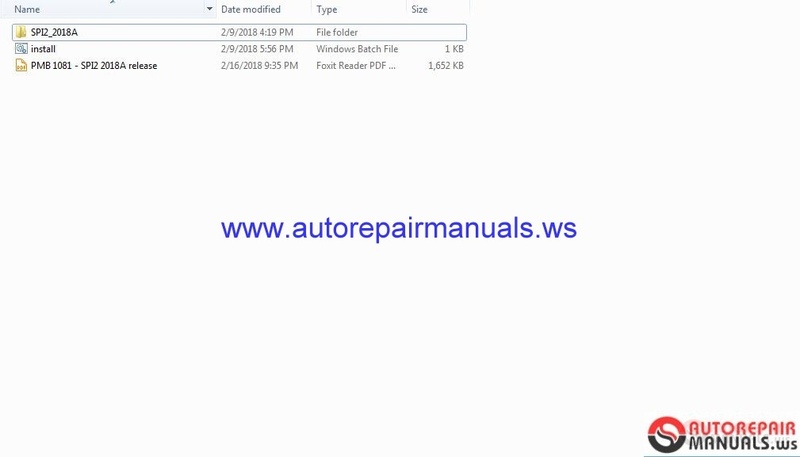 The system software is found on your SPI DVD and is available for use under licence from Perkins Engines Ltd. All aftermarket parts and service information is available at a glance - from the illustration and part number to the repair and maintenance instructions.